Sciatica is stressful. Treatment doesn't have to be. Sciatica is an irritation of the lower lumbar spine. It's a problem that most people nowadays are familiar with. Studies have shown that roughly 98% of Americans will end up with lower back issues. And yet, most people still believe their lower back problems are due to their genetics. But it's much deeper than that. Sciatica occurs when the nerves branching out the spine start to bundle together, creating the all-too-familiar sciatic nerve pain. So when we treat patients with sciatica, we go down to the root cause rather than following the pain down the leg or into the knee. That means we address the spine itself before we address anything else. When dealing with any kind of lower back problem, we are careful to adjust the spine in a manner that increases the integrity of the spine's natural mechanics. Once the pressure is relieved from the lower spine, the body will recognize that the threat to the nervous system has been removed, and it will allow the spine to move freely once more. Sciatica has been known to cause weakness in the spinal tissues. That's why we're always careful to give the body ample time to heal as we progress through the adjustment process. As we release the pressure and stiffness in the lower spine, the nerve impulses will gradually return to normal, and the muscles will start to function properly once more. Only then will you be able to start strengthening your core to protect your lower back from further harm. The nervous system holds the key to the integrity of the core itself. If there is pressure on the nerves, there will be weakness in those muscles. Studies have shown that as long as there is tension on that nerve, it’s impossible to strengthen that muscle. As long as those muscles aren't functioning properly, they will continue to atrophy and lead to more problems down the road. When this happens, it's not uncommon for the larger muscle groups to take over and become too strong. This puts additional pressure on the spine, and can even cause the spine to become less adaptable over time. And when that happens, you'll find yourself throwing your back out any time you bend over to put your socks on. But we at Carefree are here to keep that from happening. Whether you're in the acute phase or the crisis phase, we can get you back to a stable, sturdy state. It's our mission to relieve your symptoms while improving the health and integrity of your spine. We want to keep you from ever having to deal with sciatic nerve issues again. And most importantly, we want to see you get back to your normal everyday life without being constantly interrupted by pain and stiffness. Give us a call today to set up a consultation with one of our experts! The common problem and the common questions, what people want to know about, are what sciatica is and how chiropractic can help sciatica. Sciatica is an irritation of the lower lumbar spine, lower back and these are the nerves that come out of the lower spine in the portion of the low back in the portion of the fourth, fifth, and S1 sacral area, S2 and sacral area. Essentially in the lumbar pelvic low back. It’s commonly stressed and the statistics that I have seen is that essentially about 98% of Americans are going to have lower back issues. Oftentimes I hear “Well it must be genetic because my mom had it , my dad had it..”. The fact of the matter is that the majority of people are going to have low back problems. Through physics and engineering, if you look at the lever force and the amount of activity and blatant trauma with bending and lifting, and the micro trauma that is produced and the stressors produced on the low back, it’s easier to understand. But the production of sciatica is an irritation of nerve roots that come out of those branches within the spine. Those branches will then bundle together, and that’s what creates the sciatic nerves. The sciatic nerve is about the size of my thumb, which is a large nerve group for the body, and that’s why when it gets irritated it can be very painful. What we do chiropractically is to go back to the root rather than thinking about the pain going down into the leg, or the pain into the knee, or the numbness in the toe. What we do is actually go back into the cause; the nature of the cause is in within spine itself. As the nerve roots are coming out of the spine they are getting pressed on and they are getting trapped. Pressed, pinched, pressure or however you want to put it. 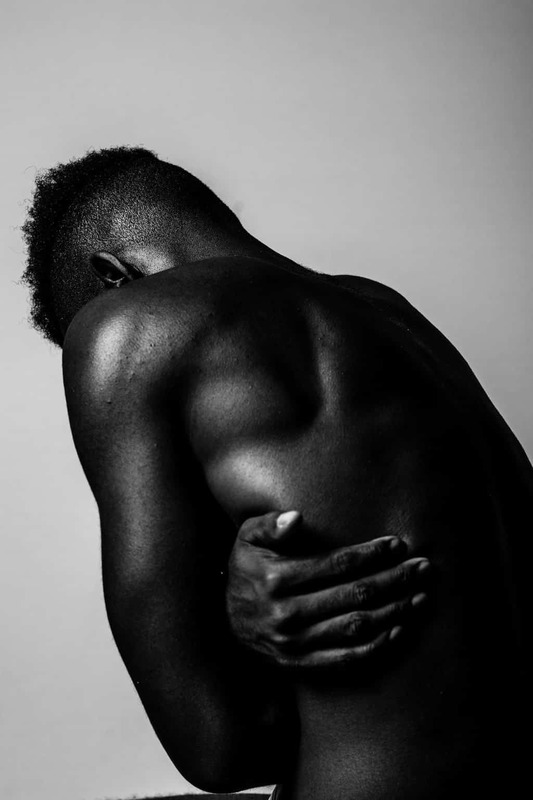 The ramifications that happen with long term low back issues that will turn into sciatica often times people will come in and will say “I’ve got a bulging disc.”, “I’ve got osteoarthritis.”, ” I’ve got spinal stenosis.”, I’ve got pinching of the nerves”. Essentially these are all the same thing. You’ve got problems with your low back. What we want to do, what we want to make sure happens, is with proper adjusting we increase the integrity of mechanically how the spine is actually functioning. 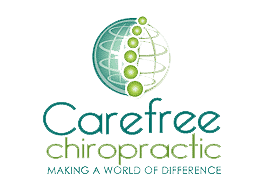 Because once the body perceives pressure on the nervous system and the spine is in trouble, the first thing it’s going to do is lock it down because with more movement causes more irritation to the nerves. So chiropractically we’re going to release the tension on the nerve to allow the body to perceive safety and movement. “Now it’s ok, now I can move. I can go about my business”. Then the body can start to heal. In time, the tissue on the inside of the spine has become weakened, so as we are going through the adjustment process (and that’s why it is a process) we make sure we got through the proper amount of time to allow the proper healing. It’s impossible for the body to recreate these ill health conditions to a healthy condition within a week, 2 weeks, a month. It takes a period of time to start recreating proper health. As we are changing the mechanics, we are releasing the tension off the nerves. The nervous system impulses them and are allowed to change to joint spaces, the muscle strength, and the overall integrity within the spinal cord. People are always saying, “I am a strengthening my core,” or “I am going to get my core stronger”. Essentially it’s impossible for you to strengthen the core until you’ve released the tension on the nerves. The nervous system holds the key to the integrity of the core itself. If there is pressure on the nerves there is always going to be a weakness. The studies have shown that as long as there is tension on that nerve, it’s an impossibility to exercise the muscles into strength. 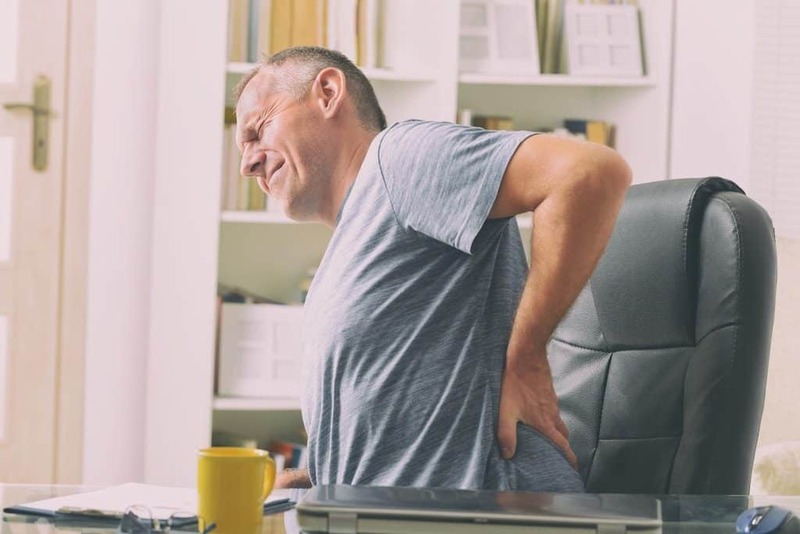 As a matter of fact, as long as there is pressure on the nerve, because the nervous system impulses are impeded to the tissue that supports the muscle tissue that supports the spine, this tissue is going to continue to atrophy, which causes more weakness. Then what happens is there is an effect where the larger muscle groups that you can feel on the outside of the spine hypertrophy, or they get too strong. What then happens is this hypertrophy or spasm on the outside ends up putting more load force into the spine and it causes more stress. This continued change in a ill health manner through the years is what creates inadaptability. When that person has developed that inadaptability it’s the “I was putting on my socks in the morning and boom, my lower back blew out” or “I don’t know I was getting into my car and my back blew out”. That’s how it usually happens because the spine, through time, has lost the integrity to actually be able to support itself. The lack of support leads to weakness and then essentially blows out. Our job, as chiropractors, is to make sure we can take a person in the acute phase or in the crisis phase, when they are in that pain status and make sure that we can nurture them, help them back into a stable state. To calm things down, work on the integrity of the spine and so that after we are out of the acute crisis phase that now we can start to change the spinal health. This is the key, because if the health of the spine hasn’t been changed, the problems will continue. Because the reductions of symptoms is a nice thing, that’s warm and fuzzy and feels good and it’s ok, but at that point we have not really changed the integrity or eliminated the problem. That’s why chiropractically what we are going to do is to make sure we work on the strength, build health and then we actually work on strengthening the core of the spine. Through that time process the leg/knee pain or the numbness of the toe from what we call sciatica then that’s going to change and heal, but it’s not through the treatment of the pain it’s through the resolution of the problem.